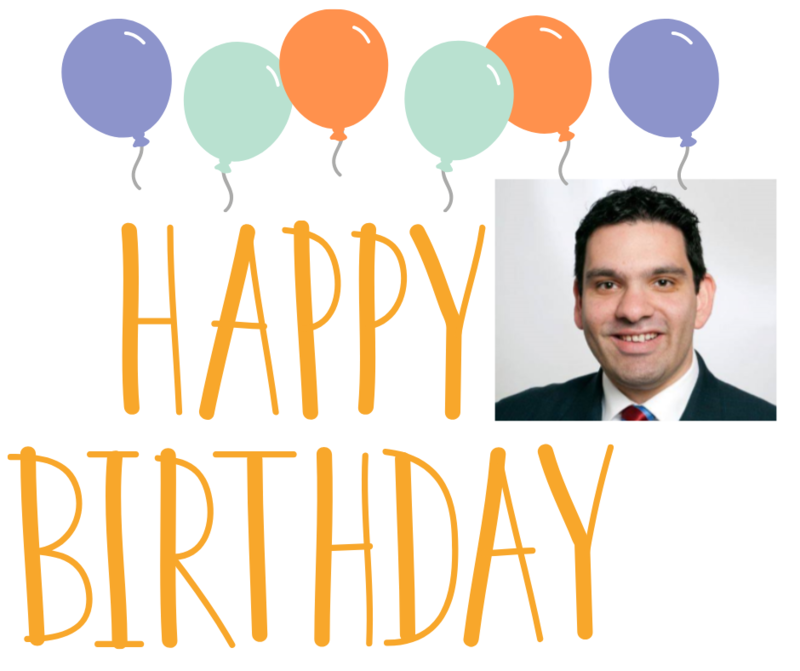 We are writing to you because today is our Executive Director's 35th Birthday. We are inviting you to celebrate his Birthday with us. Today and only today, we are working together to find 35 donors who are willing to make a donation of $35 to ABM. By the end of the day, we are hoping to raise nearly $1,300 or more. Can you help us celebrate his 35th Birthday with your gift of a $35 donation? Martin Moore became our new Executive Director about a year ago and he is been busy building regular monthly donations that will sustain our organization so that for the next 35 years, we can grow our ministry to serve God and those who are visually impaired, blind or disabled. He's also busy networking and meeting with faith leaders to share about what our organization does. Click here to allow our organization to become sustainable for the next 35 years. The staff can tell you that Martin is also a great encourager in the office. Some of us haven't before experienced the kind of listening, complimenting and thanking us that Martin gives. We look forward to Martin's hard work bringing our financial sustainability to fruition. Then we can recruit more patrons, work more hours and engage with even more volunteers. That's our dream for his birthday! We'll tell you, Martin is working hard for ABM! We couldn't be more pleased to take time to celebrate Martin today. Please join us in making a $35 donation to ABM in honor of his 35th Birthday. Lets Celebrate together. By the way if you are close by drop in and say " Happy Birthday, Martin", or send him an email.